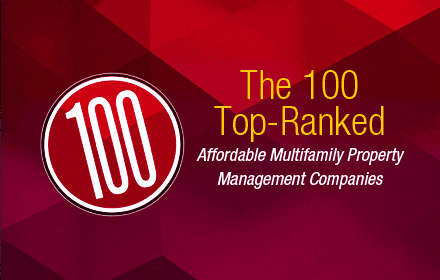 The National Affordable Housing Management Association (NAHMA™) is the leading voice for affordable housing management, advocating on behalf of multifamily property managers and owners whose mission is to provide quality affordable housing. 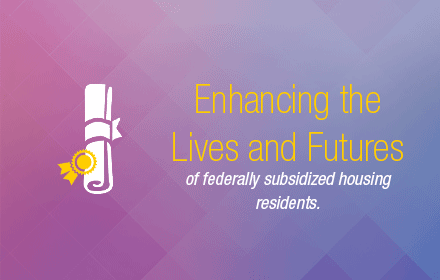 NAHMA supports legislative and regulatory policy that promotes the development and preservation of decent and safe affordable housing, is a vital resource for technical education and information, and fosters strategic relations between government and industry. 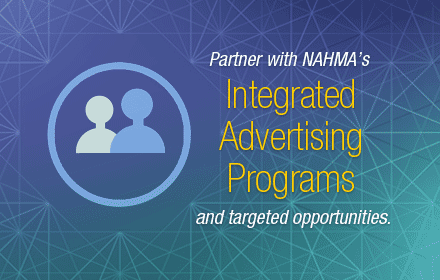 NAHMA’s membership represents 75 percent of the affordable housing industry, and includes its most distinguished multifamily owners and management companies. NAHMA’s mission is to promote development and preservation of quality affordable multifamily housing by advancing legislative and regulatory policy and preparing affordable housing professionals to succeed in evolving economic and political environments. 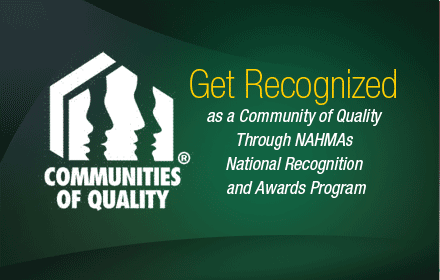 NAHMA recognizes those who exemplify the best in affordable housing, and is the voice in Washington for 19 regional, state and local affordable housing management associations (AHMAs) nationwide. 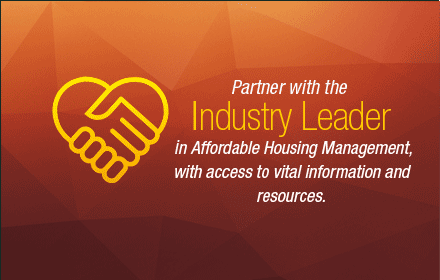 Signup today from the leading voice for affordable housing management and be the first to get notified on new updates. 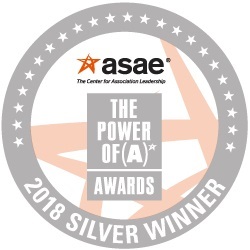 The National Affordable Housing Management Association (NAHMA)’s Specialist in Housing Credit Management (SHCM) certification program has been named a 2018 Silver Power of A Award winner in the Power to Create a Competitive Workforce category by the American Society of Association Executives (ASAE). To learn more about the award, click here: NAHMA Wins Prestigious Award for Specialist in Housing Credit Management Certification Program. The SHCM is offered in association with the National Apartment Association Education Institute (NAAEI) and LeadingAge.